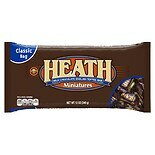 Shop Heath Miniatures Candy Bars English Toffee (12 oz. )12 oz. 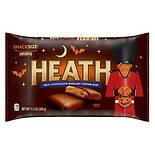 Shop Heath Halloween Snack Size Toffee Bars (11.5 oz. )11.5 oz. $399$3 and 99 cents$0.35 / oz.